Your location:Home > News > GLA Membership-ASL Worldwide in Pakistan. GLA Membership-ASL Worldwide in Pakistan. 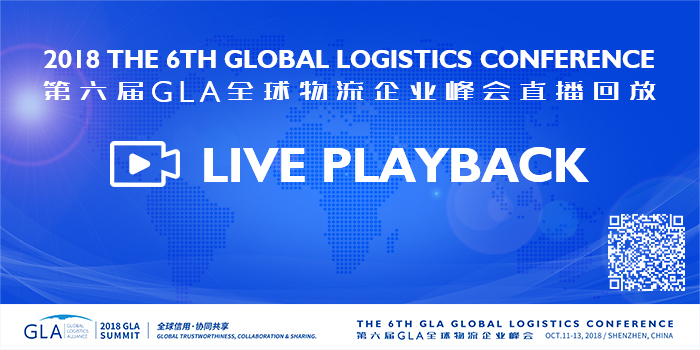 We have the honor to announce that ASL Worldwide Freight & Logistics joins GLA family as GLA Pakistan membership. If you need any service from/to Pakistan, you can feel free to contact Mr Muhammad Ali, below is his contact details and company brief introduction. ASL Worldwide is one of the leading providers of forwarding and logistics services, specializing in ocean freight, air freight, land & railway shipments and associated supply chain management solutions and closely cooperates with selected partners globally. Thanks to its in-depth industry knowledge, ASL Worldwide is able to provide globally integrated, door-to-door forwarding solutions tailored to its Customers' individual needs. ASL Worldwide headquartered in Lahore (Nerve Centre of Pakistan’s Industrial arena), having branch offices in Karachi (The Port City) & Sialkot (City of Sports & Surgical goods Export). Our two more branches are in execution phase and will be operative till December 2018 in Islamabad (Capital City) and in Gawadar (CPEC City). Let’s welcome ASL Worldwide Freight & Logistics join GLA as Pakistan membership.